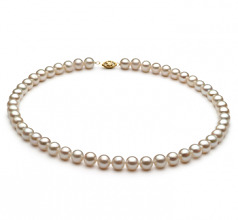 Show her just how much she means to you with the gift of this gorgeous freshwater pearl necklace. 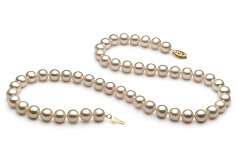 The pearls are a medium size, measuring 6.5mm to 7.5mm, and are hand knotted on fine silk thread. 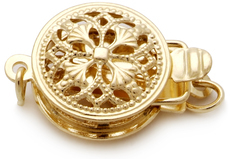 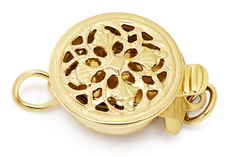 The necklace is finished with a genuine alloy gold plated clasp. 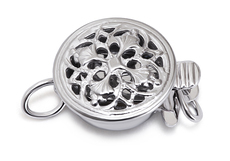 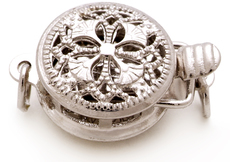 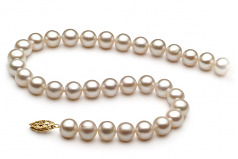 Overall the necklace has a rating of AA, with a higher mark for its exceptional luster. 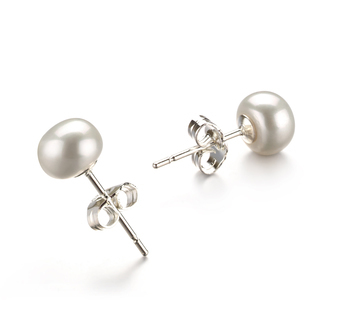 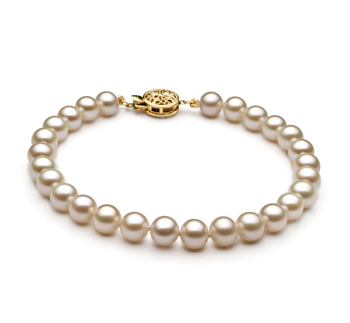 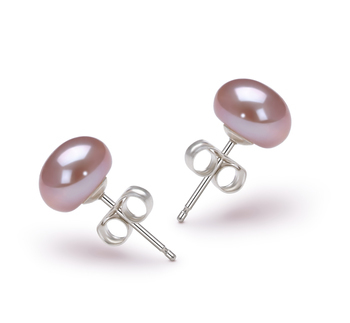 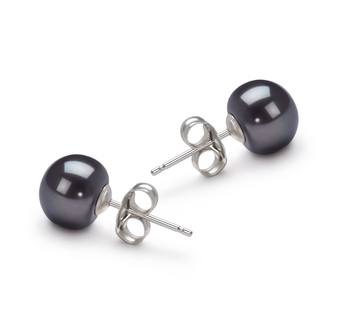 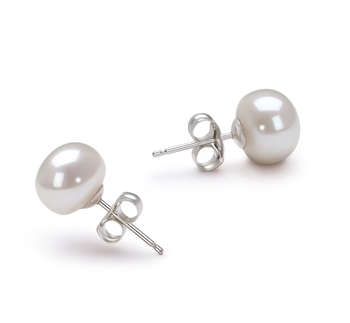 The versatile size and shape of the pearls make this a piece worthy of any occasion, formal or casual. 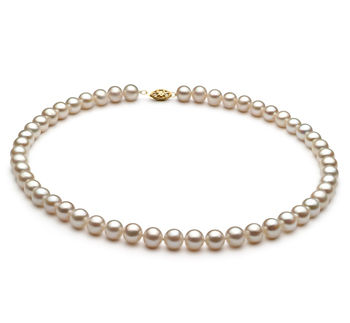 The necklace arrives in a velvet-lined box that is ready for giving. 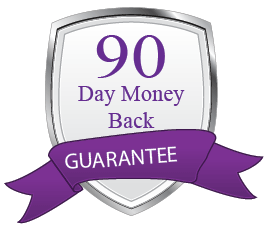 In addition, we can wrap it for you.